Egyptian President Abdel Fattah Al-Sisi stated on Sunday that Egypt neither exports nor imports any natural gas to and from Israel. “Egypt no longer exports natural gas to Israel,” President Sisi said in a meeting with state-owned and independent newspapers, according to the Middle East News Agency. While President Sisi warned that there may be contractual complications as a result of ceasing the export of gas to Israel, these complications may be overcome through international arbitration. The President’s statements came after reports emerged earlier this week that Israel was to sell $US 60 billion of natural gas to liquefaction plants in Egypt. Israel’s Ministry of National Infrastructures, Energy and Water Resources declined to comment on the reports, while Egypt’s Minister of Petroleum and Mineral Resources stated that no such agreement had been reached. As a result of new discoveries of natural gas repositories, Israel has found itself set to become a major exporter of natural gas, with plans to expand such export across the Mediterranean, and even to Europe and Asia. 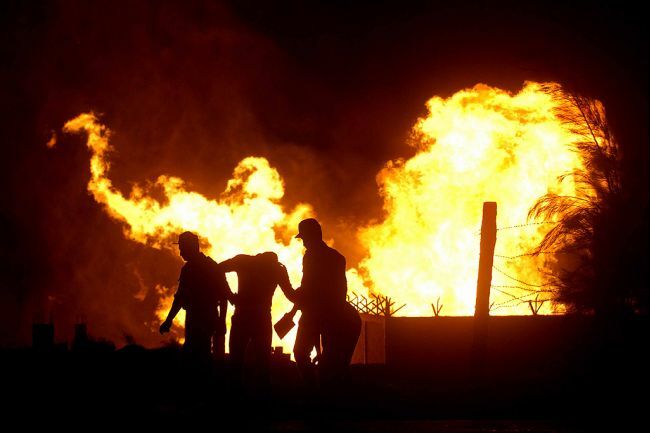 Egypt, once a major natural gas exporter, has limited its exports following multiple attacks on its gas pipelines leading to Jordan and Israel. Mubarak-era officials have also been accused by the prosecution of selling gas to Israel at below market prices.